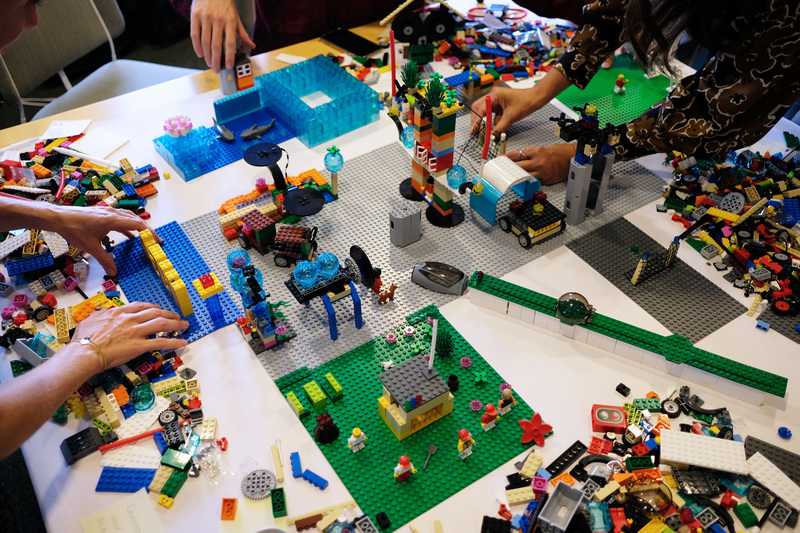 This is a special invitation for Innovation Pioneers’ members to obtain the LEGO® SERIOUS PLAY® certification. The 4-day course will be hosted by Ideon Open at Ideon Science Park in Lund and led by trainer Jens Rottbøl on May 20 – 21 (part 1) and May 23 – 24 (part 2). The course will take place in connection to our Tank Meeting #46 on May 22nd, hosted by Ideon Open and RISE Research Institutes of Sweden.